How can I check my personal Post-UTME date, venue and time? 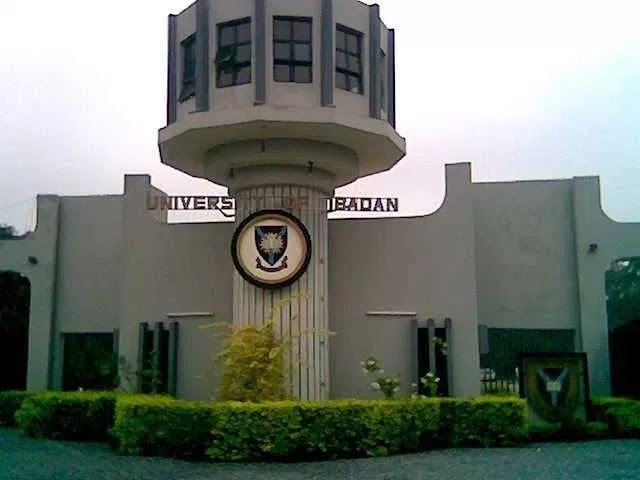 This is the question every aspirant of the University of Ibadan, UI are searching for an answer to. In case you don’t know, the Management of UI have sent the date, venue and time of Post-UTME examination to each candidate. Fortunately, you are at the right lace as this article will show you a quick guide on how to check your UI Post-UTME photocard (showing your venue, date and time). While some candidates are checking their email address, others are checking their phone messages. WHY? The Management of UI promised to send their Post-UTME date and time to each candidate’s email address or phone number. However, that is not the case. If you are still waiting for your UI Post-UTME date, venue and time to be sent to your email address or phone number…. I’m sorry, you can’t receive it. Why? The Management of UI is using another medium(not email or phone number) to send the Post-UTME date, venue and time of each candidate. The question you should ask me now is, how do I check my UI Post-UTME date, venue and time? That is why I have decided to write this article, See how to check it below. You’ll see a welcome message stating your name, Post-utme date, venue without time. To check your UI Post-UTME time, you have to print the photocard. If you are using your mobile phone, use a better browser like Chrome or Firefox. You can also use the default android browsers. After logging in, you will see Applicants photocard(click here to print). Just click on the link you see there. You can also click on Photocard seen at the top of the admission portal after logging in. If you are still having any problem with checking your UI Post-UTME date, time and venue, comment below and let us help. I hope with the full guide above, you’ll be able to successfully check and print your UI photocard(with date, venue and time). If that’s it, don’t forget to share this article with your friends using the buttons below.